Programme manager with 20 years’ experience managing large scale development projects targeting benefits to the poorest and most marginalised communities across Asia, Africa and Latin America, specialising in inclusive and grassroots innovation. 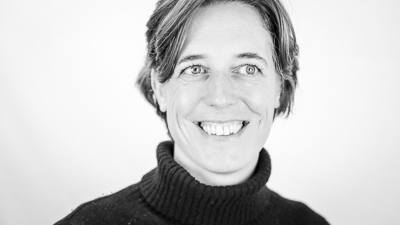 Bryony Everett has nearly 20 years’ experience managing and providing expertise to a wide range of donor funded project across the innovation, livelihoods, environment and agriculture sectors. She has an in-depth understanding of the interaction between impoverished communities, the state, and the private sector. Bryony’s most recent work focuses on how to enable and support innovation for the benefit of poor and marginalised communities, with a particular focus on understanding the innovation ecosystem around markets for the poor. This ecosystem assessment is critical in understanding how innovation gets to scale and how the application of incentives might help drive innovation. Bryony is currently Team Leader of the £11m DFID-funded Impact to Ideas programme (2014-2019), which aims to stimulate innovation for low income consumers in the areas of Energy Access, WASH and Climate Change Adaptation, focussing particularly on achieving impact at scale.